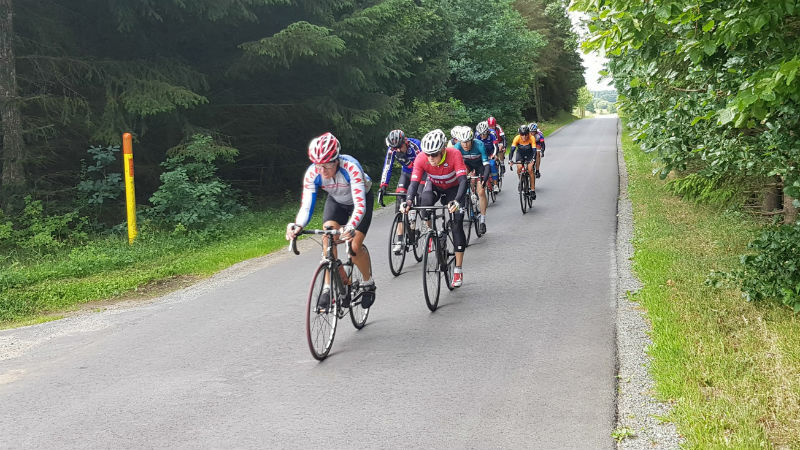 All riders of the Granfondo and Mediofondo started together at 8.30 for a fast race with the younger males doing a 178km while the females and older males went via a shortcut on a shorter 120km course. Fastest female was Birgitte Krogsgaard (F19-34) who was the only lady staying with the men in the Mediofondo to sprint for overall victory in a 8 riders break. Her compatriots Mette Kjaerskov (F45-49) and Heidi Walther (F40-44) joined her on the overall podium winning their respective age groups. Fastest male in the Mediofondo was Danish Jens Pape (M60-64) winning the sprint before Dutch Barend Verhagen and Jon Hanssen. The Granfondo who arrived more than an hour later had a 10 men break in the final with Flemming Nielsen (M40-44) winning before Kees Kunkeler (M19-34) from Holland and German Michael Kopf (M40-44) as third. The time trial on Friday on a flat 28km course had Frederik Muff Hansen (DEN - M19-34) winning in an amazing average speed of 49.2km/h, more than a minute faster than British Andy Jackson (M40-44) and another Dane Anders Moustgaard (M45-49). The female win in the same race was for Trine Anderson (F19-34) before reining F45-49 World Champion Larissa Drysdale (HOL) and Louise Ljungberg (F35-39 - DEN). 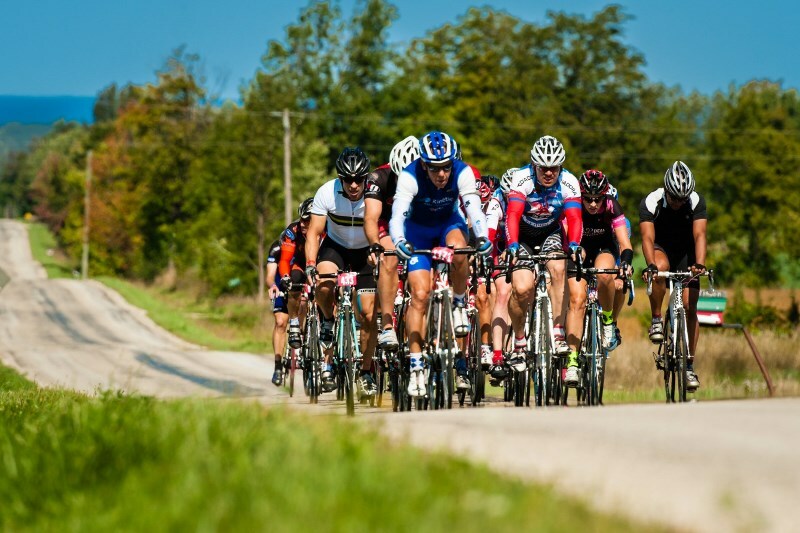 Granfondo Denmark was the second last weekend for riders to qualify. 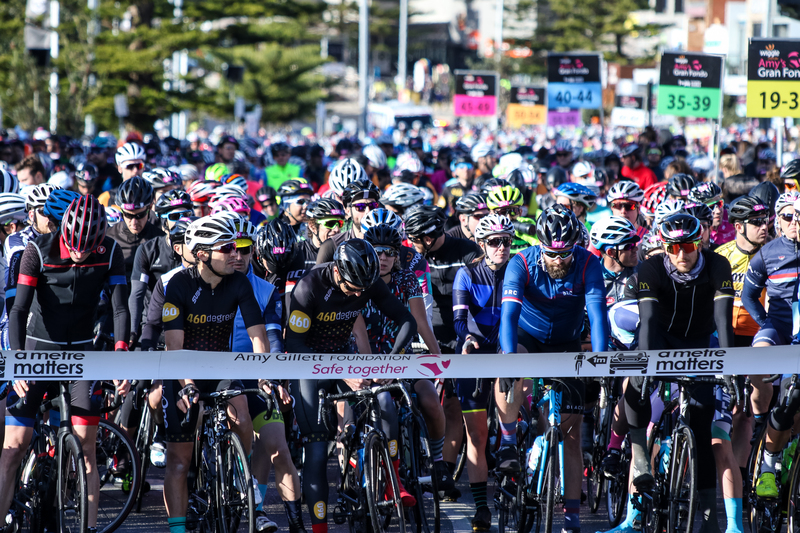 The last chances are coming soon with the weekend of 8-9 July when four qualifier events close the 2018 UCI Gran Fondo World Series. Riders can then qualify in Japan, Mexico, Italy or Spain before heading to Varese at the end of August!